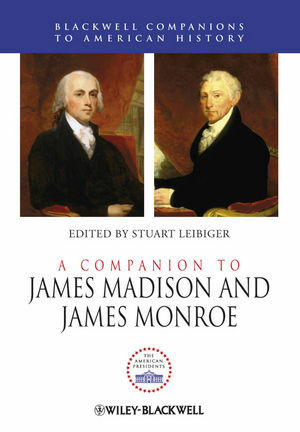 A Companion to James Madison and James Monroe features essays from leading academics that consider various aspects of the lives and legacies of our fourth and fifth presidents. Stuart Leibiger is Associate Professor and Chair of the History Department at La Salle University. He is the author of Founding Friendship: George Washington, James Madison and the Creation of the American Republic (1999). Leibiger has worked on the editorial staffs of the Papers of George Washington and the Papers of Thomas Jefferson and is an Organization of American Historians Distinguished Lecturer.